Next time you use a good quality pair of pliers or a spanner, take a closer look at what it is made from. Chances are, it will be steel, strengthened with Vanadium. South Africa is home to the world’s biggest known supply of Vanadium, and second only to China as a current producer of this heavy metal to the world. Unlike many other metals and minerals, Vanadium is not mined by itself – it is found in areas with rich iron ore deposits and is a by-product of the mining process. But not all the by-products of mining are equally beneficial. As other metals and minerals are mined, acid mine drainage changes the pH of our rivers, streams and soils and releases the Vanadium. What happens next is the subject of a study by Dr Marshall Keyster, Deputy Head of the Department of Biotechnology at the University of the Western Cape. The research was funded by the Centre of Excellence in Food Security’s Innovation Programme, headed by Professor Ndiko Ludidi of UWC. “And it does not just affect the areas around the mines: research has shown that there is Vanadium present in the Cape Town aquifer,” he said. Although there are some laws regarding the presence of metals such as Vanadium in our drinking water, there is currently no legislation in South Africa to determine an acceptable limit to the amount of Vanadium in our soils. Dr Keyster and his team have been investigating different canola cultivars to see if any would be suitable to be used as phyto-remediation for soils containing high Vanadium levels. Phyto-remediation is the use of living plants to clean up soil, air and water contaminated with hazardous materials. The ideal phyto-remediation candidate would be a plant that keeps harmful materials in its roots rather than transporting them to the leaves or seeds. This would mean that, in the case of an important food crop like canola, the farmer would potentially be able to reap a harvest during the year that the remediation is underway. “We found that the Agamax had a greater tolerance to Vanadium stress,” he said. “And that it held a much higher amount of the metal in its roots when compared to AV Garnet, which displayed much more leaf yellowing and leaf and cell death. 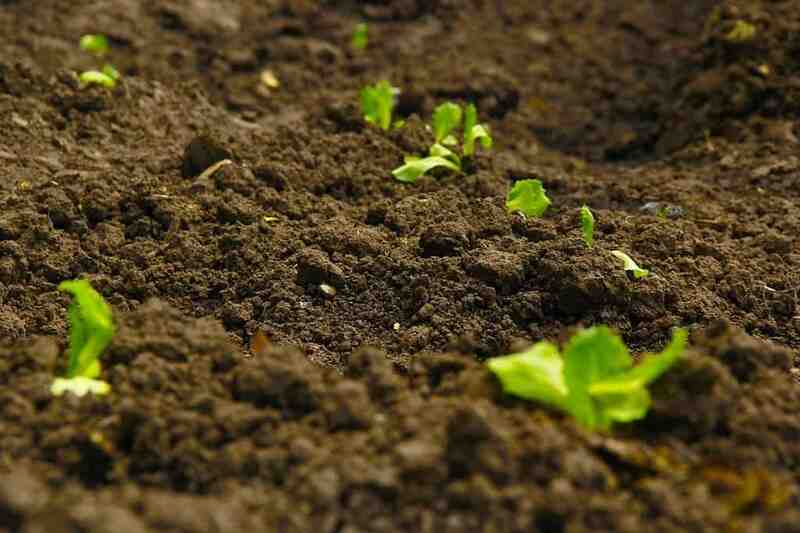 Further research that still needs to be done is to assess the impact of Vanadium on the fungi and bacteria that contribute to soil health and plant yield.